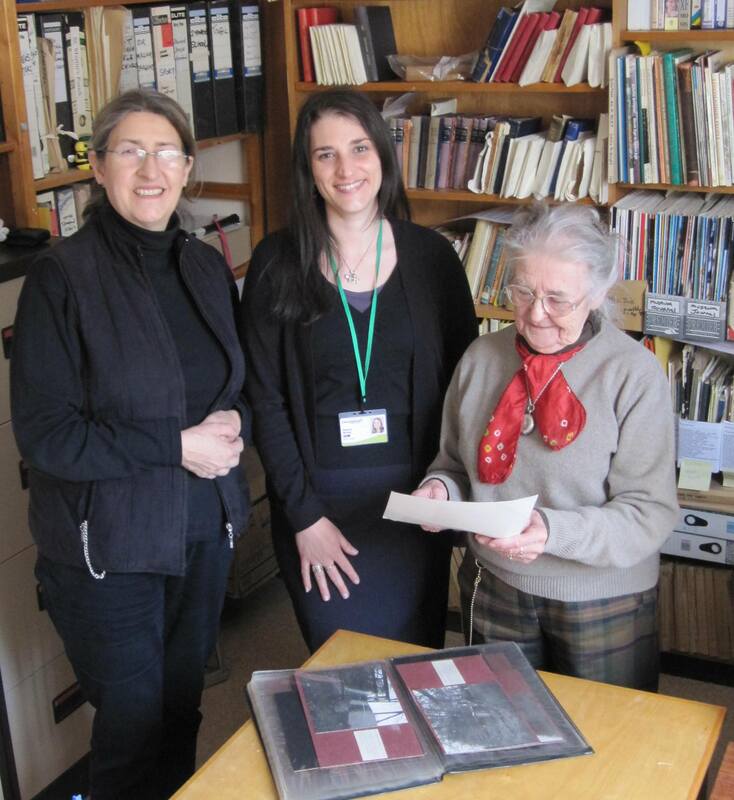 Visits were arranged for people to visit Lincoln Archive Office, Stamford Museum Store and Stamford Town Hall. 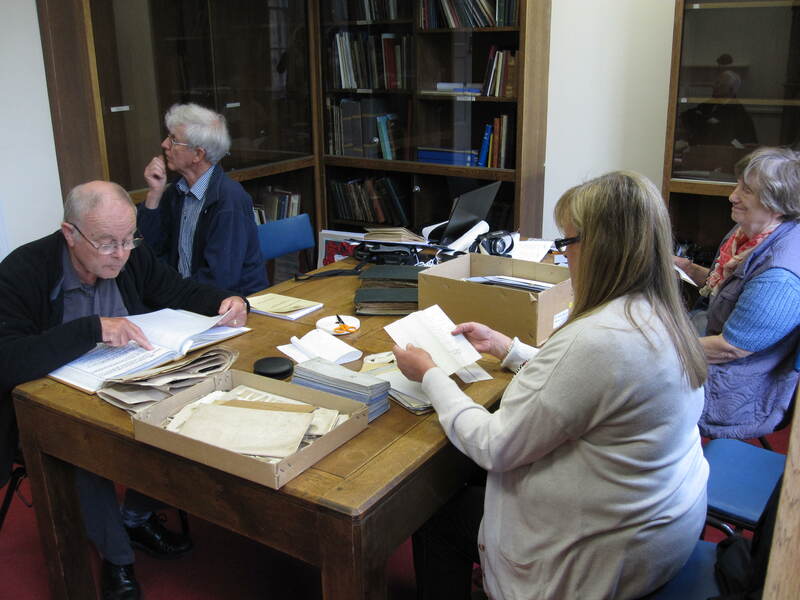 The visits proved interesting and informative, particularly at Lincolnshire Archives where we were shown behind the scenes. 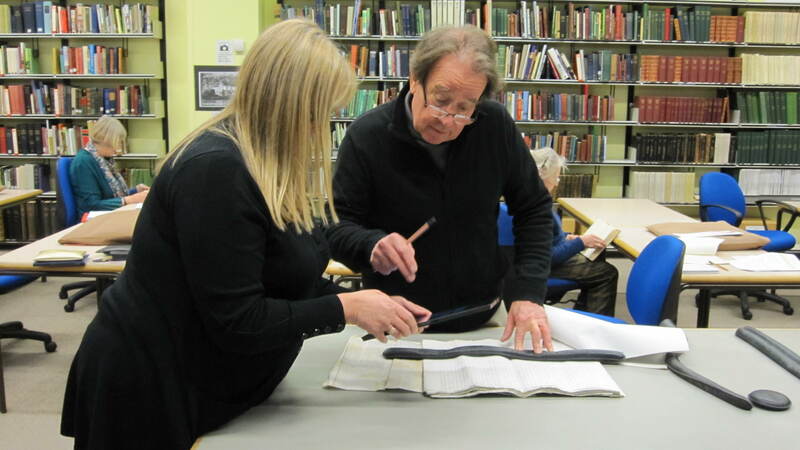 We searched for documents, maps and pictures – anything we could find with the keywords ‘Stamford Canal’, ‘Welland Navigation’ or even ‘New Cut’. 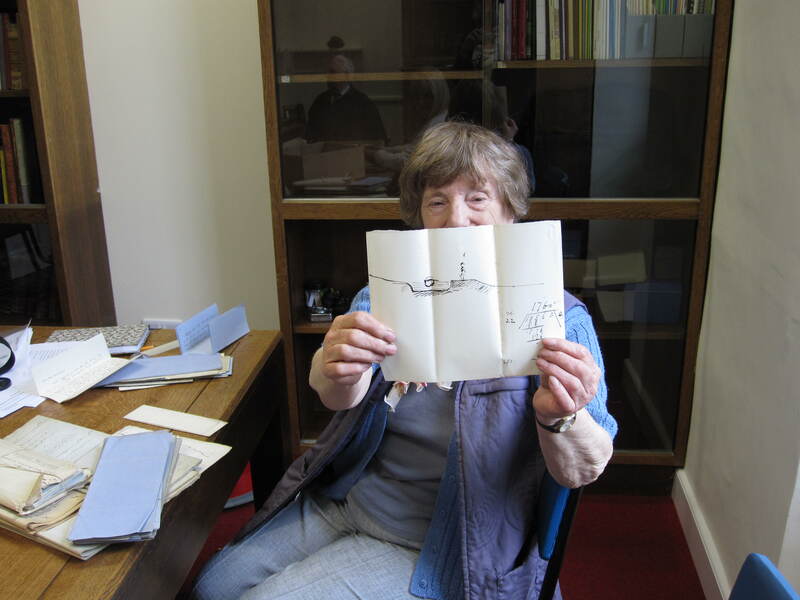 We took copious notes and photos of the relevant resources to record in the Boaty Archive. 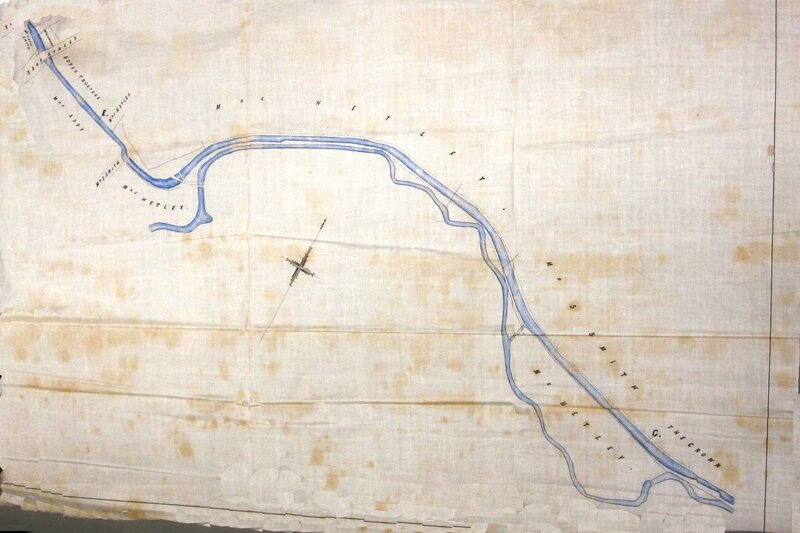 One of the most interesting finds was a map showing the course of the canal in West Deeping as it was in 1872. 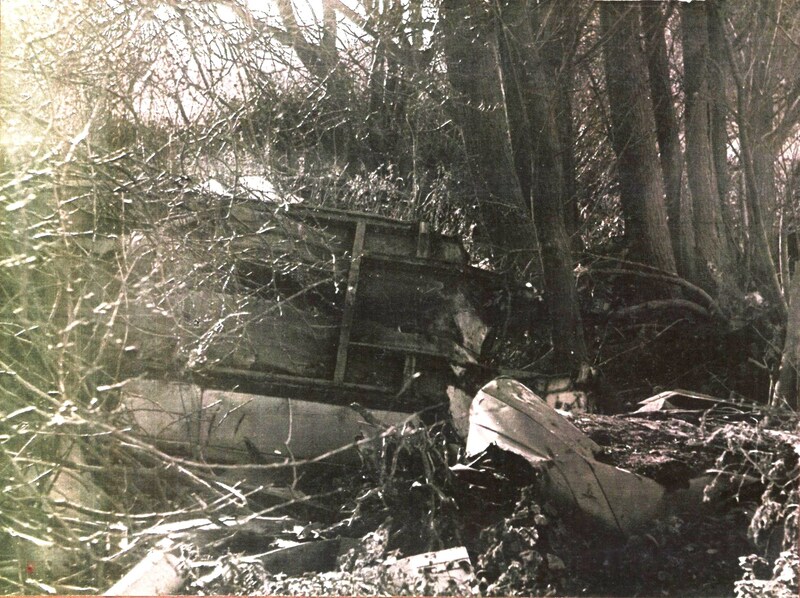 This was when the canal was sold by Stamford Corporation to Elizabeth Wright Hetley, (a descendant of Richard Figg) and landowner of the neighbouring property. It shows the canal crossing King Street under the road, apparently through a bridge and not by means of a ford, as some sources state. It also shows the route of the canal through the fields to the east of the village, in relation to the river and the position of Lammas Lock – there are now no traces left after years of in-filling and ploughing. Roger de Toney taking notes. We tracked down the owner of the photographs, Richard Platt. He had put together the collection as a teaching resource in the 1970s. It must have been after he left the school that they found their way into a rubbish skip, before being rescued! Lincolnshire Libraries staff were very pleased to have identified the owner. 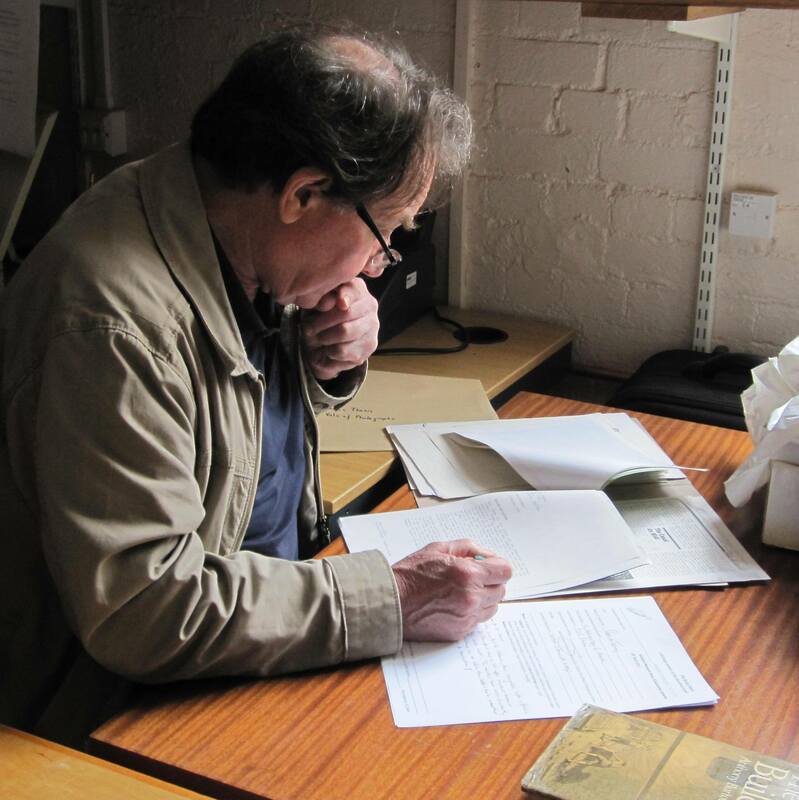 Richard joined forces with West Deeping Heritage Group to share his knowledge and resume his research on the canal and generously allowed us to copy and use all his photographs. A surprise find among the legal opinions, committee minutes and indentures was a little drawing. It particularly appealed to Liz Noble, the artist in the team. Perhaps one of committee members got bored during one of the many meetings, and doodled a cross-section of the canal! There is no date or signature.